Take advantage of a this picturesque parcel offering southerly exposure-all day sun, gentle elevation to a large level plateau at the waters edge, 102 feet of shoreline, nearly one acre, a nice sand lake bottom and a great location with easy access to Crosslake or Breezy Point! 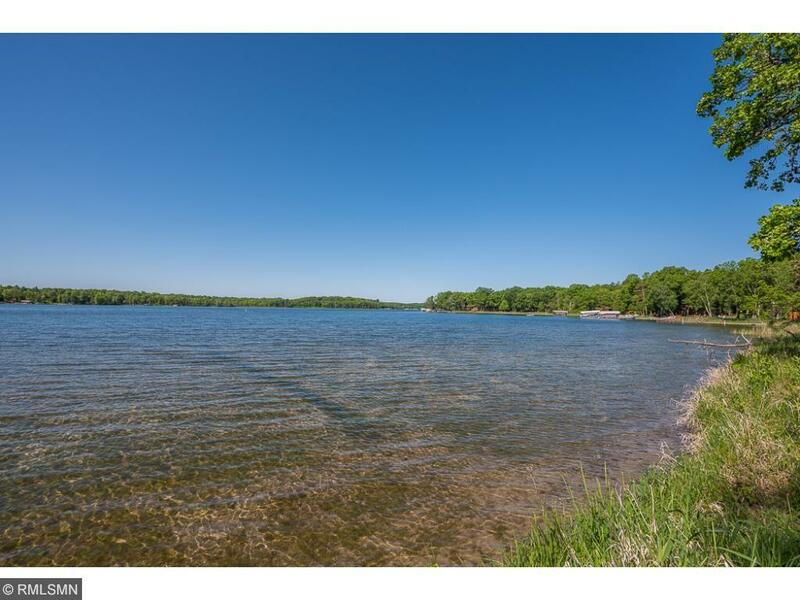 The adjoining lake lot with 100 feet of shoreline is also available! Kurilla Real Estate LTD is the brokerage office representing the seller for this listing.